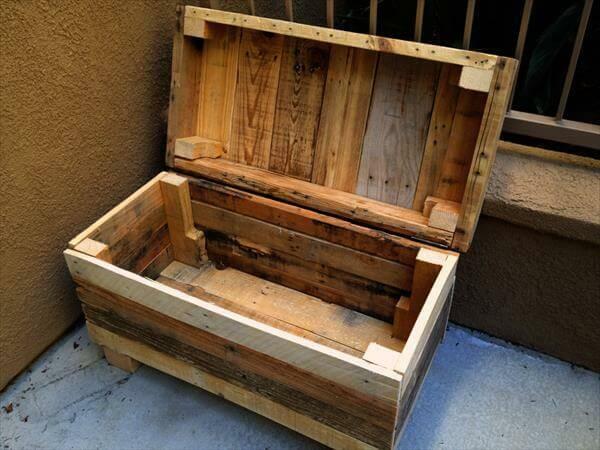 Recycle wooden pallet furniture designs ideas and diy projects for garden, sofa, chairs, coffee tables, headboard, shelves, outdoor decor, bench, bed frame uses. From their birth to their grown up age, kids indulge into many activities in a try to explore the world and themselves too. They do so many curious operations of things to know what they are and why they can be. And if we provide them a little help in their adventurous journey it would be great and a best and perfect furniture is the assistance and guidance a parent can ever provide to his kids. 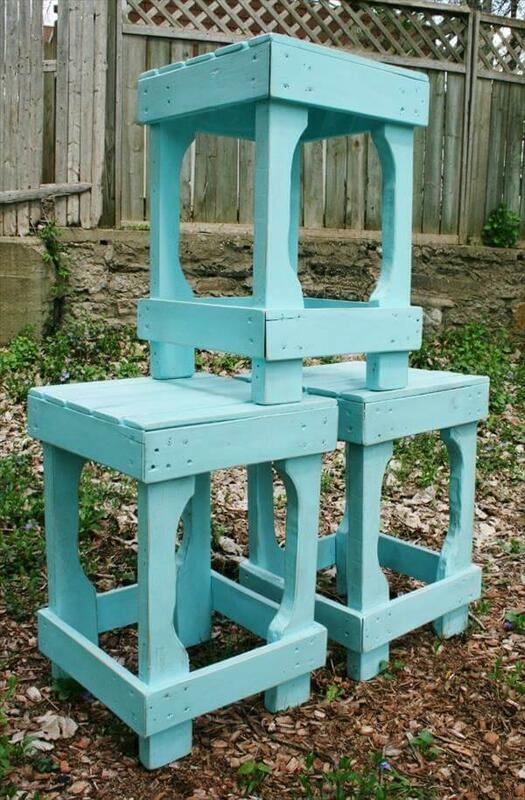 We have brought to you these DIY pallet furniture ideas, having small stools and tables to provide a comfortable and comfy seating plans to the kids in their room, living or even in the play ground. 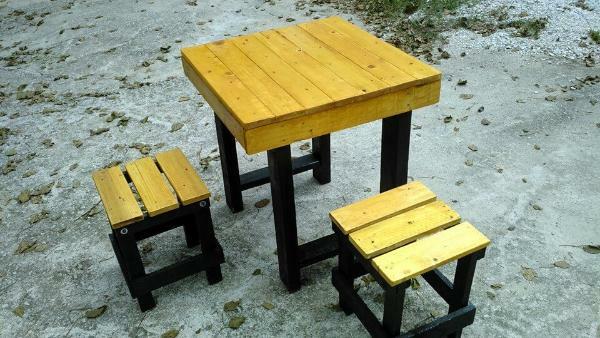 The small stools and the small table are for the toddlers and a little big table with stools have been built for the young kids. 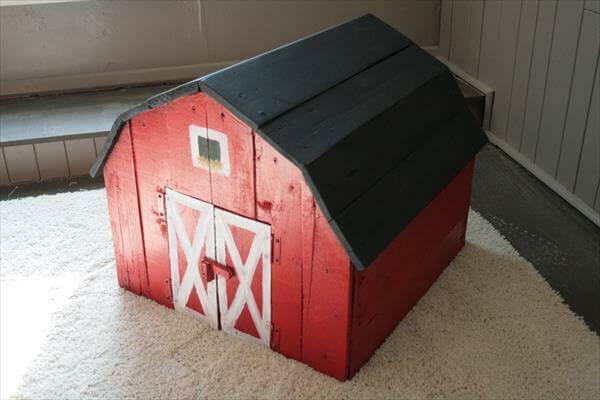 This suggests that always consider the size and weight of the kids when building some items for them. 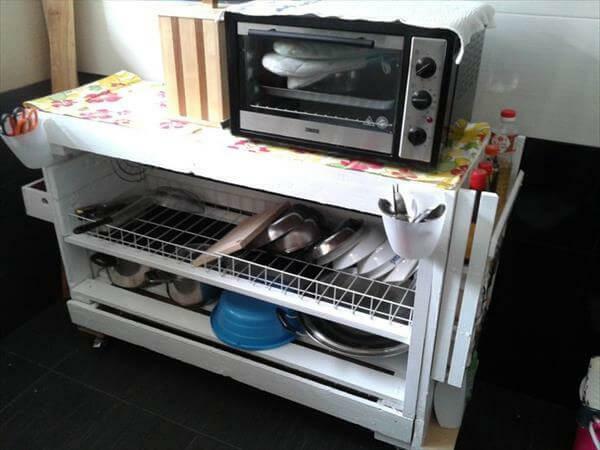 They can use this furniture for block gaming, drawing, painting and for their meals hours. 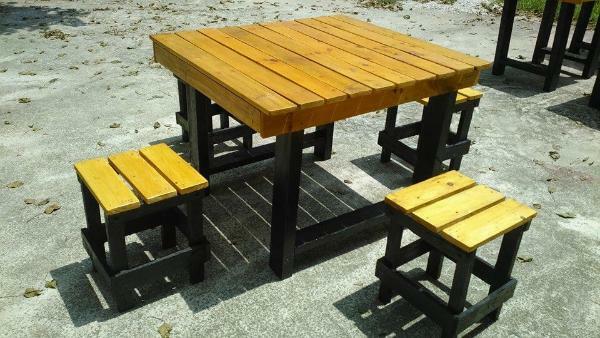 Kids are just not easy to handle when they are small but their furniture is quite easy to handle and manage if your use the pallet wood for the purpose like we have achieve these pallet kids furniture set for the toddlers having small and cute stools and a table in the center. IF you kids are not toddlers but they are young kids then you can make some customize changes in the constructor by bullring a large table and stools around because the size and weight of the kids really matters when we are making something functional for them. 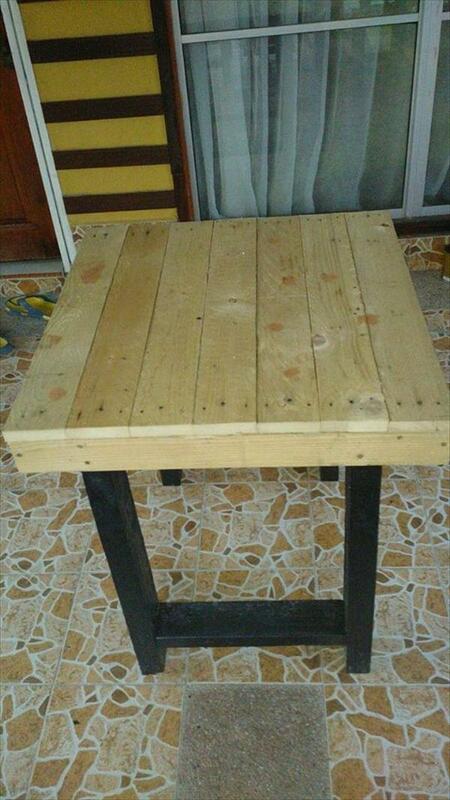 The pallet tables and stools are very easy to build from the pallet. First you need to dismantle the pallet into some easy partitions and then cut out the lengths and slat pieces out of with the customized width and length you need. 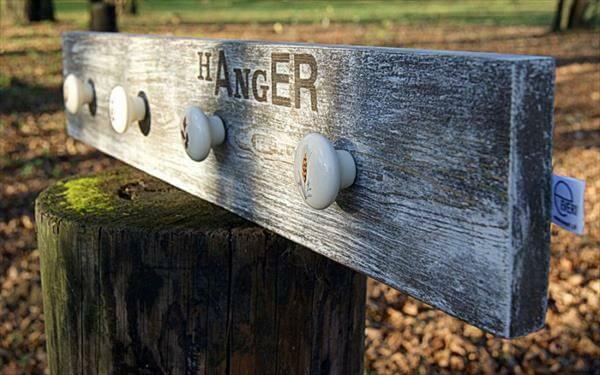 Then yoke together these pallet pieces and add a metal bracket support and you are ready with a table. 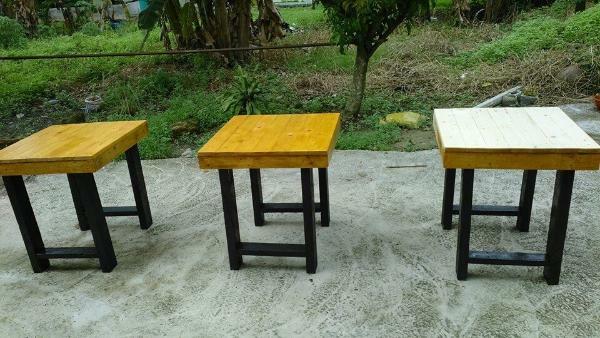 When you are done with your construction sessions, then sand the tables and stools until their surface gets smoother and shinier then choose the color of the stain that attracts your kids as yellowish brown has been coated in this case. 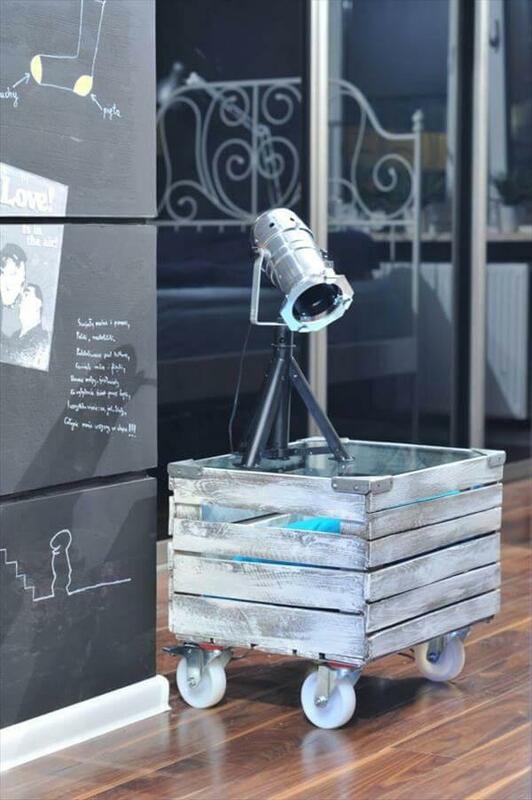 While black has been brushed on the metal legs to form the gorgeous contrast with the woody part. 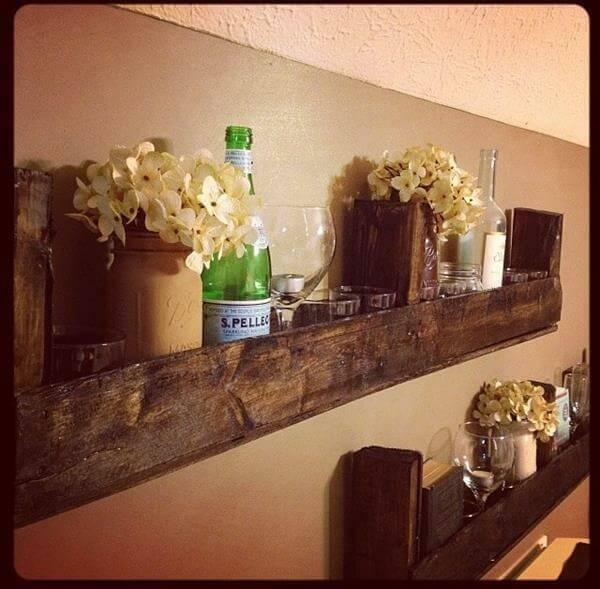 We give you a large collection of Pallet furniture and DIY Pallet Projects. 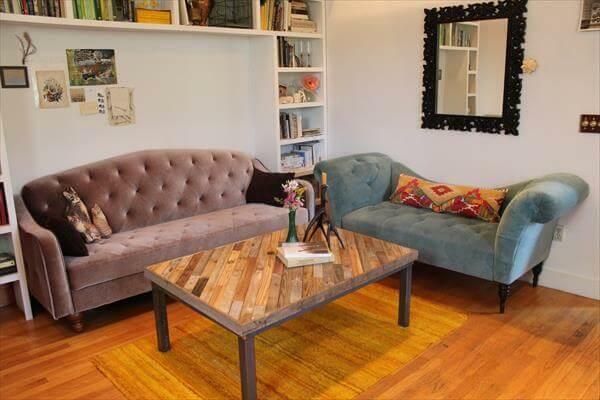 DIY Pallets made furniture are part of our service. 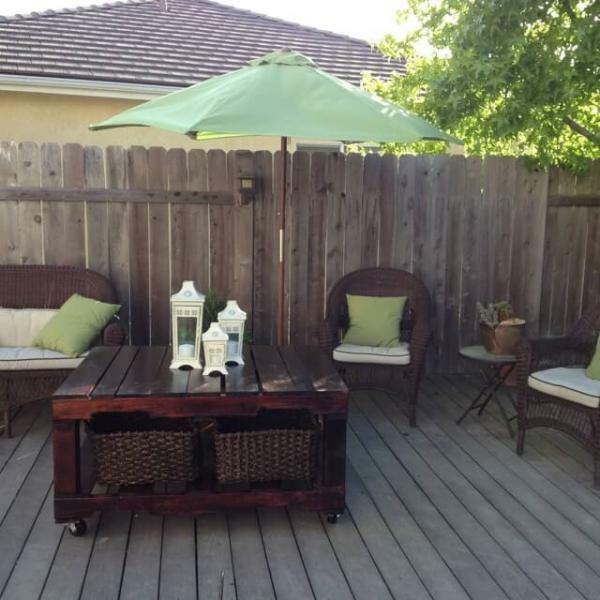 We have multi sized and colored pallet furniture ideas and pallet furniture plans for outdoor and indoor decoration. 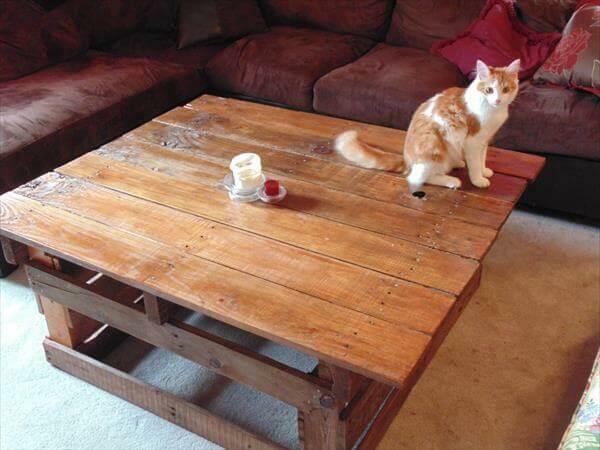 We assist you in Pallet furniture projects for beds, tables, couch etc.